On today’s episode, Kira and Keera quiz the XRAY team on the life and times of Amazing Arachnids! Can spiders get caught in their own web? 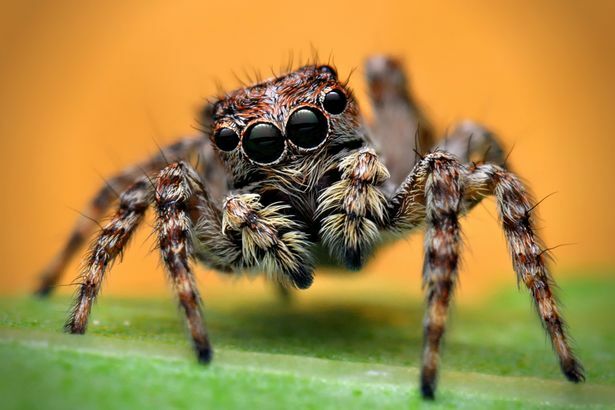 Why DO spiders have 8 eyes? What would a 20 foot tall spider be like? And what would really happen if you were bitten by a radioactive spider? The most cuddly thing on 8 legs. Then in the last 5 minutes, we share some ways that you, the listener, can be active in our national democracy and advocate for science! Next Next post: 24. Volcanoes & Geysers & Lava, Oh My!